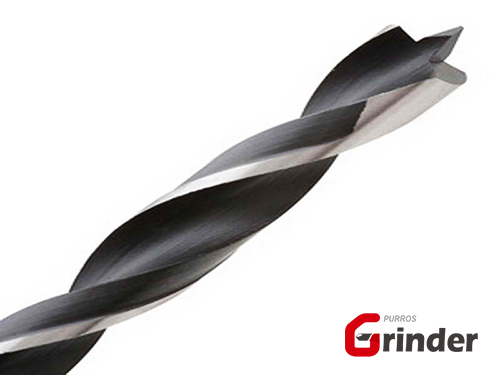 drill bit grinder Metricc Brad Point Drill Bits – Purros Machinery Co.,Ltd. One of the most common types of the drill bit is Brad Point. The Brad point bits are available in various sizes and lengths. You can select the drill bit keeping in mind your requirements.